Oooh, Shinies! 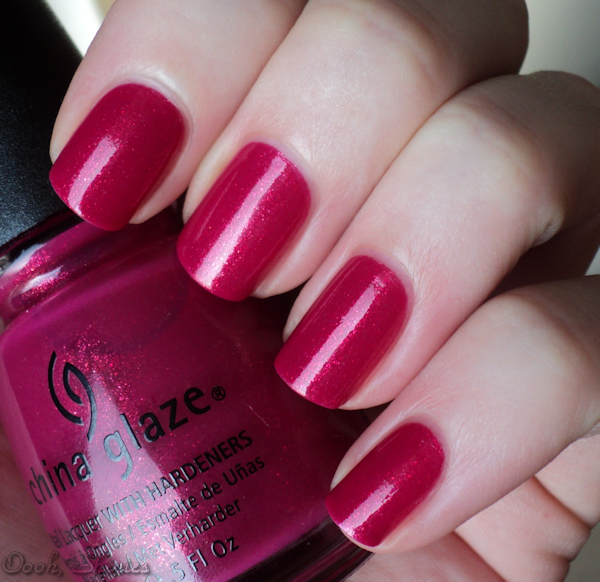 : China Glaze Ahoy! 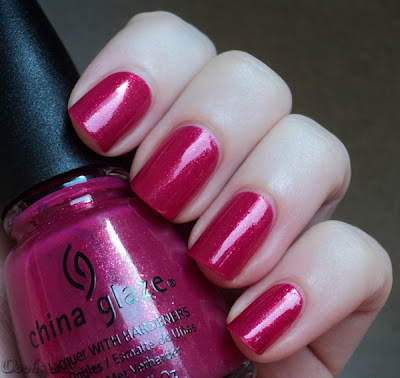 My NOTD is China Glaze Ahoy! from the Anchors Away collection. It's a gorgeous, rich, sparkly color and makes me happy from just looking at it :) I think it'll make an awesome pedi as well! Ahoy! 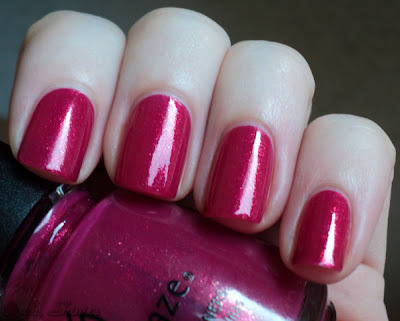 is a bit deeper and darker than on my pics and I used 3 coats here with top coat. Click the pictures for a better idea of the sparklyness of this polish.